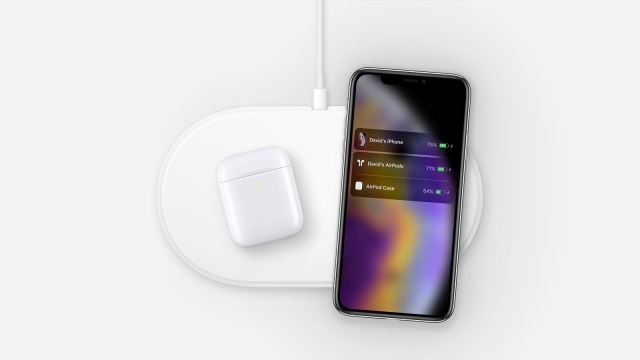 Apple on Friday confirmed that it has officially canceled AirPower. In a statement to TechCrunch’s Matthew Panzarino, SVP of Hardware Engineering Dan Riccio said that after much effort, the company has decided to cancel the project. So what happened? It sounds like Apple just set the bar way too high. When you have three charging coils that close together, overheating becomes a problem. Most of the time the company figures out a way to work around these kinds of barriers.